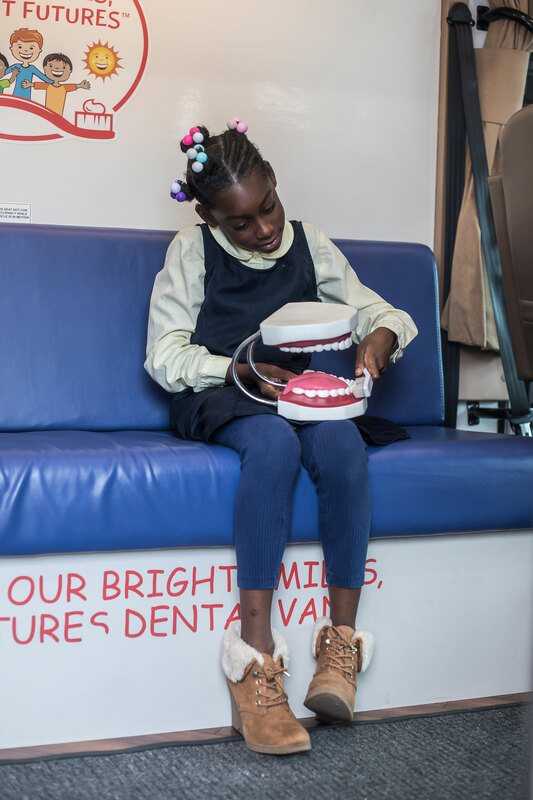 NEW YORK, March 26, 2019 /PRNewswire/ -- After reaching one billion children around the world, Colgate announced that it is expanding its oral health education program Bright Smiles, Bright Futures® with a new initiative with the Boys & Girls Clubs of America. Launched in the United States in 1991 and now active in more than 80 countries on six continents, Colgate Bright Smiles, Bright Futures (BSBF) is among the most far-reaching, successful children's oral health initiatives in the world, driving better oral health actions, greater awareness and increased access to oral care. "Tooth decay is the most common chronic disease in children around the world, so it's our hope to reach the next billion children in half the time it took to reach our first billion," said Dr. Marsha Butler, a dentist and Colgate-Palmolive vice president who has led the program from its inception. 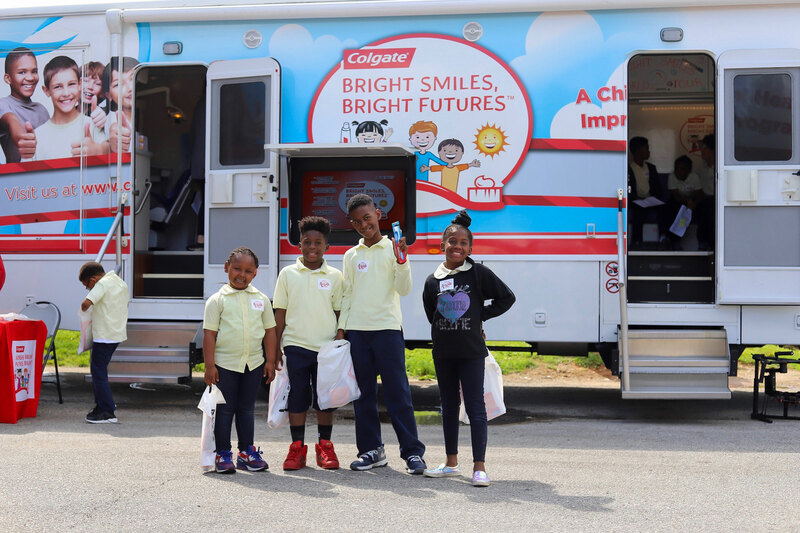 "The Colgate brand is found in nearly two thirds of homes around the globe – more than any other brand in the world– so we have a special opportunity and responsibility to promote healthy oral care habits among the next generation." 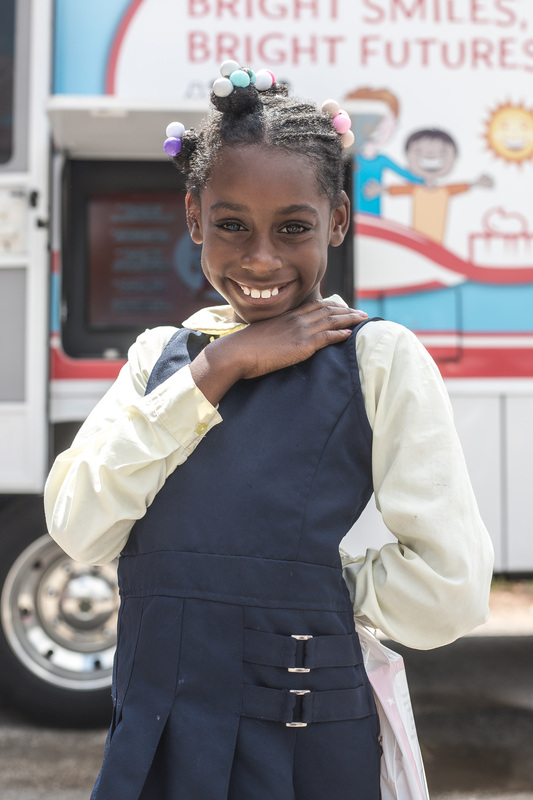 In the U.S., Colgate is expanding its partnership with Boys & Girls Clubs of America for 2019 with a "Smile-a-bration" competition. Children at participating Clubs will use music, dance, art or some other creative expression to share the importance of healthy oral care habits. Winning Clubs will receive a grant from Colgate. "This is our fourth year bringing the Bright Smiles program into our Boys & Girls Clubs across the country," says Jim Clark, president and CEO, Boys & Girls Clubs of America. "We believe it makes an important contribution to the health of our kids. Good brushing habits and a healthy mouth help build a child's self-esteem and promote academic success. That's a big part of our mission." 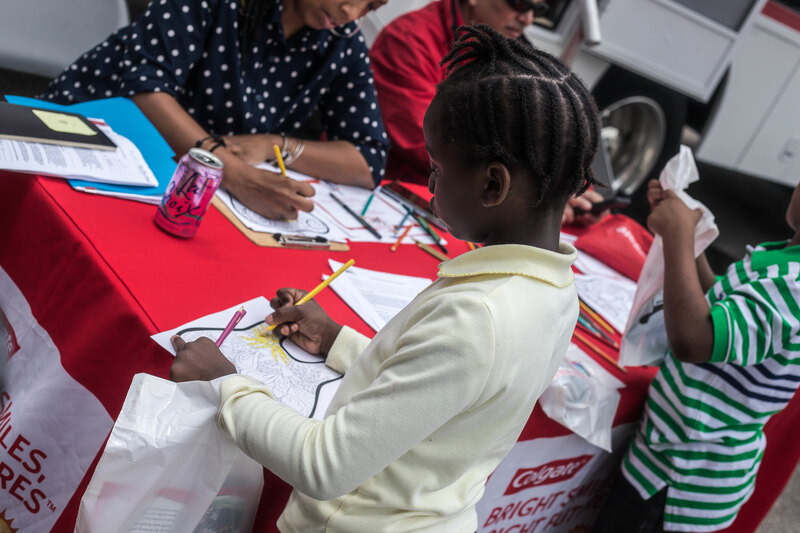 Said Dr. Butler: "Colgate people are honored to play a part in helping children to have a healthier and brighter future. We believe that every child, everywhere in the world, deserves a future to smile about."